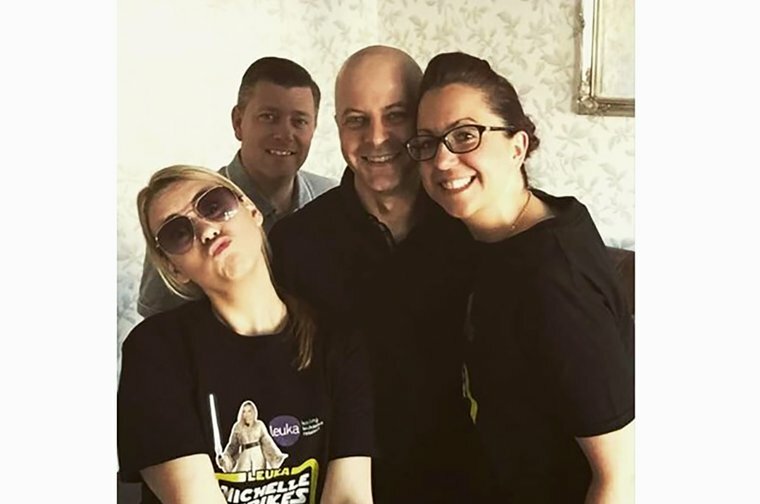 On the 8th and 9th of September, Kirsty Homden and her fantastic team, will be braving the epic feat that is the 100k Thames Path Challenge, all in aid of Leuka and in memory of the amazing Michelle Roberts, Leuka friend and fundraiser, who we tragically lost in 2014. '5 years ago I did the 100k challenge with the Skywalkers Team (including my lovely friend Michelle, in remission from leukaemia and loving life) to raise thousands for the charity LEUKA who research life saving support for this disease. 4 years ago Michelle lost her epic fight with leukaemia and we were all devastated! So this year my niece Lozza and I have decided to do the walk in her memory and to raise much needed funds for the research and a cure into this horrible disease.